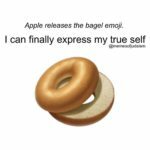 Thanks for the fix Apple. 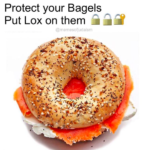 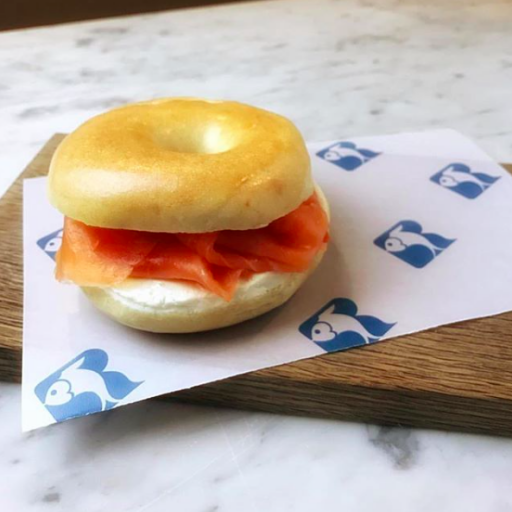 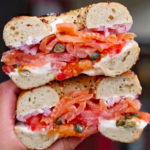 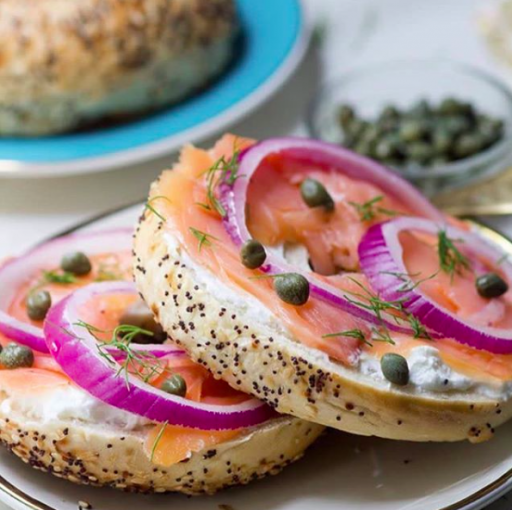 Dear Apple, please add lox. 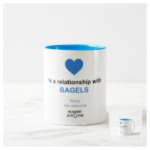 Starbucks Knows, But Did YOU Know? 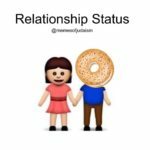 Check out Starbucks website at the bottom of their Plain Bagel posting, they have a DID YOU KNOW section. 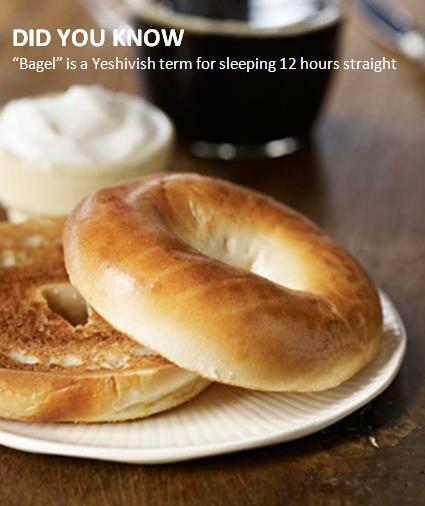 DID YOU KNOW “Bagel” is also a Yeshivish term for sleeping 12 hours straight. 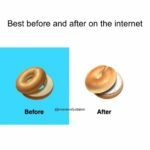 See for yourself, click here and scroll to the bottom!